Are your kids excited about brushing their teeth, eating tooth-healthy foods, drinking water, and visiting the dentist? Kids in the Cavity Free Kids program are! Thanks to a grant from the Health Foundation for Western and Central NY, trainers across Central NY are being trained to teach the Cavity Free Kids curriculum. These trainers are bringing Cavity Free Kids to Head Starts, Centers and Family Child Care, and also reaching out to the community with CFK information. Kids love learning about their important baby teeth, and they are starting healthy habits to last a lifetime. The program helps families learn about dental health too, and providers have been able to help families find dental care for their children. 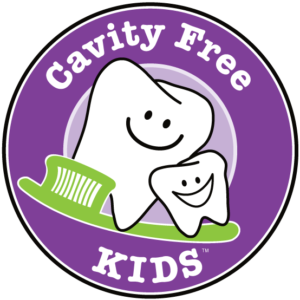 Do you want to be a Cavity Free Kids Trainer?